No wonder Sri Lanka is the wonder of Asia. It’s been so since the dawn of time. 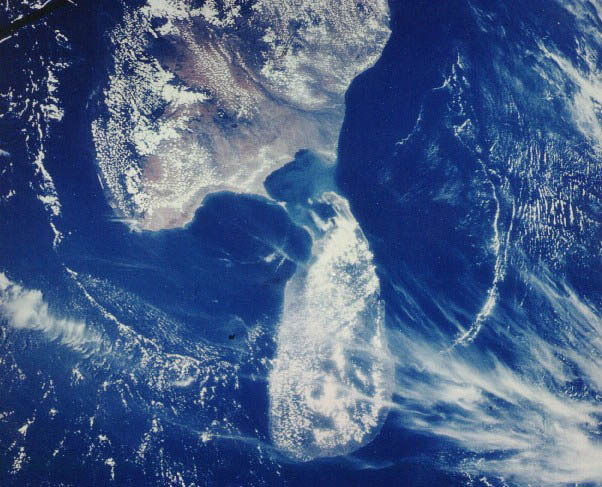 One hundred and sixty-six million years ago, Sri Lanka was situated far south, nestled next to India and Madagascar in the very centre of the super-continent known as Gondwanaland. India and Sri Lanka, then linked, drifted northwards until this chunk of land impacted with Asia, creating the Himalayas. Later the bridge of limestone shoals that linked Sri Lanka with India mostly submerged, leaving a 30km divide. And so was born an island with a distinctive shape, described as “the pearl in the necklace of India”, and likened to a teardrop, mango, pear and even a German type of ham – Westphalian. All these resemblances can be recognized most appealingly in pictures from space. Other likenesses are apparent when areas of the island are isolated: Mannar becomes a perfect dinosaur claw, and the northern peninsula the head of a dugong, an endangered species that inhabits these waters. The human history of this island naturally began with its Stone Age – in this instance, remarkably, around 125,000 BC. Artifacts including stone tools unearthed date back several tens of thousands of years. Fifteen thousand years ago, wheat and barley were grown on the mountains plateau. The eariy man appears to have widespread, inhabiting the coast, the plains and the hill country. The Balangoda Man was unearthed in caves, and the earliest evidence of steel-making in the ancient world, dating to the 3rd c. BC – in England it was the 14th c.AD! – has been found on a hillside where the wind was used to enhance the furnace heat. The third c. BC was pivotal because of the arrival of Buddhism, which became the basis on which the country’s civilization was structured. Legend has it that in 6th century BC, a certain Prince Vijaya was banished from his Indian kingdom, sailed to Sri Lanka, became the island’s first king and founded the Sinhalese race. The first Sinhalese kingdom developed around the city of Anuradhapura in the 3rd c. BC. From the 5th to the 14th c AD invasions from southern India pushed the capital into remote places before it became established at Kandy. From 1505 to 1948 the island endured another multiplicity – occupancy and degrees of repression and manipulation by no less than three colonial powers, Portugal, Holland and Britain. In 1978, the country became the Democratic Socialist Republic of Sri Lanka. Sri Lanka is a multi-ethnic, multi-religious and multi-cultural society, a reflection of successive waves of foreign immigrants. The main ethnic groups today are the Sinhalese and Tamils. Then there are Muslims, the Malays and Chinese along with the Dutch Burghers. Whatever their situation in society, the people of Sri Lanka possess a warm and friendly nature reflected in persistent smiling faces and eagerness to help those unfamiliar with aspects of local life. You’ll find that Sri Lankans are particularly charming and hospitable. 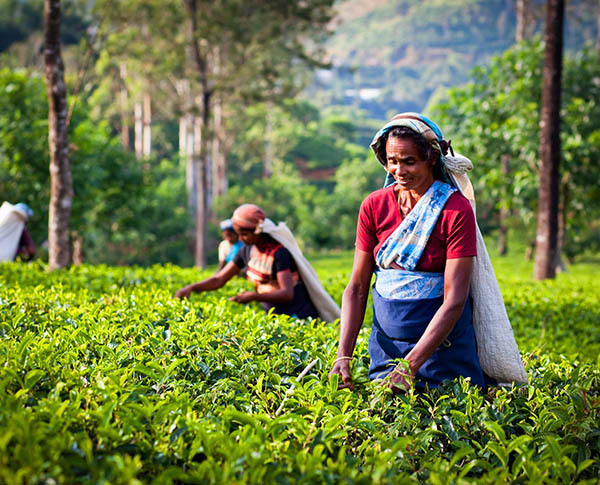 The commodity most famously associated with Sri Lanka is tea – or more precisely Ceylon tea. Indeed, the country is the world’s third largest producer of tea. If you wish to purchase the finest, freshest tea – black, green or white – visit an estate and witness how the green leaves are processed to become the product you encounter in the kitchen. 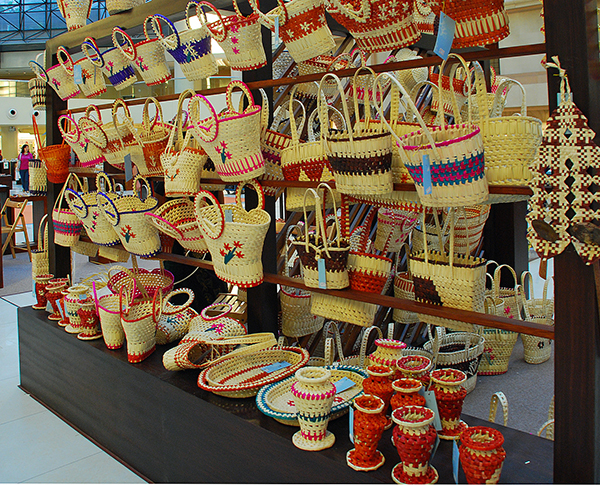 Similarly, Sri Lanka’s renowned spices – cinnamon, cardamom, cloves – should be purchased at a spice garden.